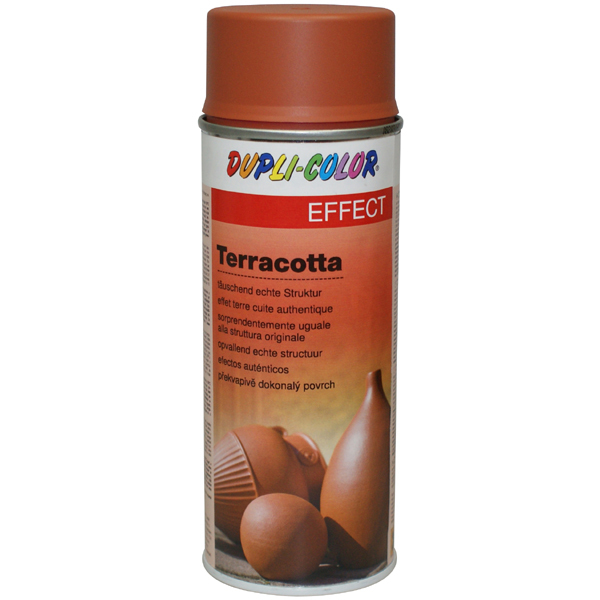 DUPLI-COLOR Terracotta Effect is a quick-drying acrylic lacquer with a special, rough surface texture to produce Terracotta-similar effects. Suitable for nearly every surface, e.g. 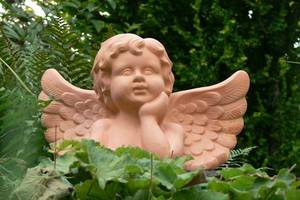 metal, wood, glass, stone, ceramics, carton and many coatable hard plastics. On plastics always use DUPLI-COLOR Plastic Primer art.no. 557163 as adhesion promoter. 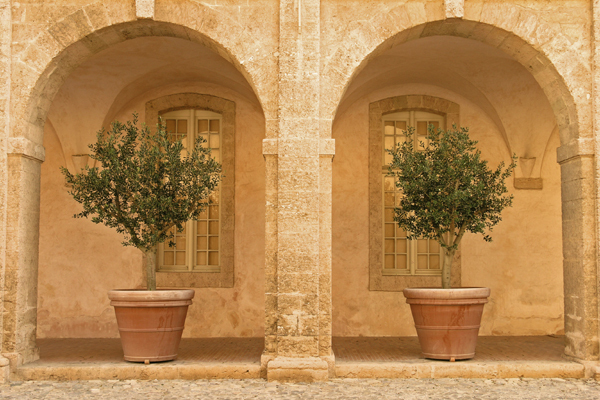 Fill and sand uneven surfaces. Let dry. Spray several thin coats in 3 - 5 minute intervals. 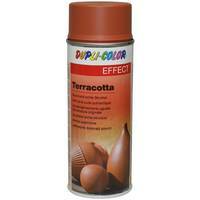 Terracotta Effect can be re-coated with any DUPLI-COLOR spray paint. Depending on thicknes of the applied coat, the intensity of the achieved structure can degrease.